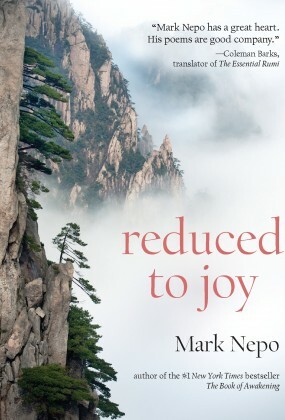 MARK NEPO is a poet and philosopher who has taught in the fields of poetry, health and spirituality for forty years. 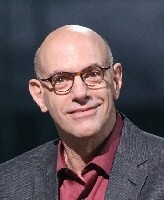 A New York Times number-one-bestselling author, he has written fourteen books and recorded eight audio projects. Mark has appeared with Oprah Winfrey on OWN TV’s Super Soul Sunday and has also been interviewed by Robin Roberts on Good Morning America. His work has been translated into more than twenty languages. In 1987, Mark was diagnosed with a rare form of lymphoma. The heart of that journey and its aftermath have greatly informed his work. Ever since, he has been a student of all paths. His work explores the common center and unity of all spiritual traditions, focusing on how we can experience that unity when we can lean into life and hold nothing back. Ultimately, he encourages us to live wholeheartedly, so we can inhabit the gifts we are born with and find the language of our own wisdom.